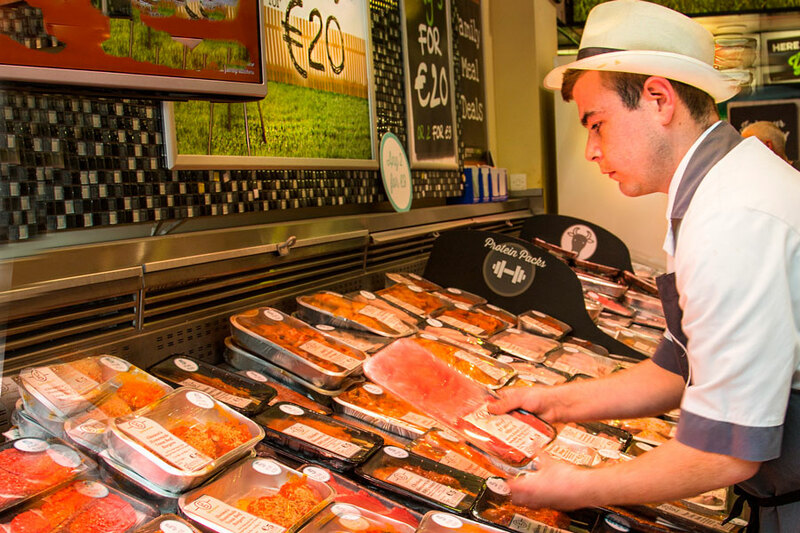 All our butchers in Blanchardstown would be delighted to welcome you instore. Call in to check out our special offers, we’ll be happy to help you with any advice on the best choices for you or with details on how best to cook meats! We are a fixture in Blanchardstown Shopping Centre since it opened in 1996. Our store managers are Dino and Emmet. 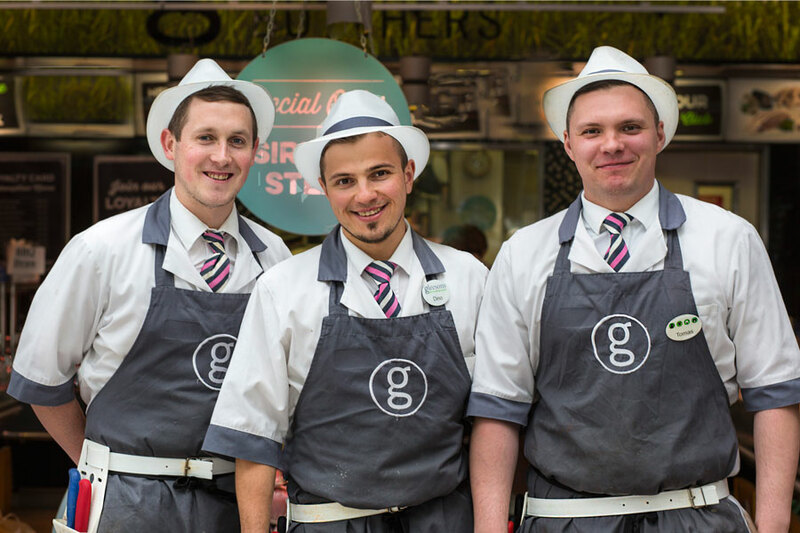 Dino is our manger and he has been working with Gleeson Butchers since 2008. He has also worked in our Balbriggan store since he joined the team at Gleesons. He works most weekends but likes to spend his days off in the gym, doing yoga or on the playstation! He’s also enjoys photography and editing the images afterwards! Dino loves a BBQ and his favourite Gleesons product is our delicious sirloin steak served with plenty of roasted onions! Darren started with Gleesons when he was 16 back in 2003. He spends his spare time in the gym and hangs out with friends and family whenever he can. 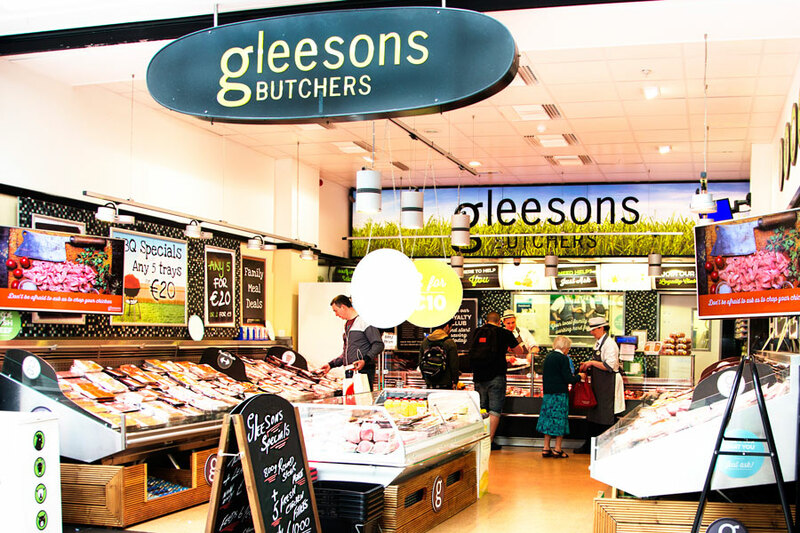 Darren’s favourite Gleesons product is our Texas Chicken Breasts or our Turkey Burgers! Delicious!! Alan G is with Gleesons since September 2013. He works most weekends but if he’s not in Gleesons he likes to spend his time at home cooking or at the park with his children. His favourite Gleesons product is stuffed pork chops and potato gratin. Very tasty!